set for Aug. 6 in Cape Elizabeth, Maine. partnered with Athletes for a Fit Planet plus a number of other areas. Volunteers can sign up online at http://www.beach2beacon.org/VOLUNTEER. runners and elite athletes alike. race can be as satisfying as running the 6.2-mile course. work in the same area as in previous years are advised to register by June 17. Elizabeth locale, organized exclusively for them. Elizabeth, the Volunteer Coordinator for the TD Bank Beach to Beacon 10K. race included runners from 17 countries and 41 U.S. states. 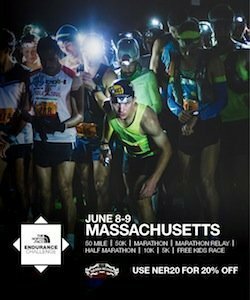 the BAA Boston Marathon and is regarded as one of the best in the business. call the race hotline at (888) 480-6940.
served more than 1,600 youth in 2010.